Kentucky Emergency Management is sending two Swiftwater Search and Rescue teams to North Carolina this afternoon Wednesday to assist with relief for the impending Hurricane Florence. They will deploy through the Emergency Management Assistance Compact, also known as E-MAC. 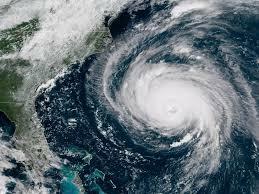 The teams intend to arrive in Raleigh, North Carolina, before the storm hits. Director Michael Dossett says emergency managment deploys as many teams as possible to support their E-MAC partners. 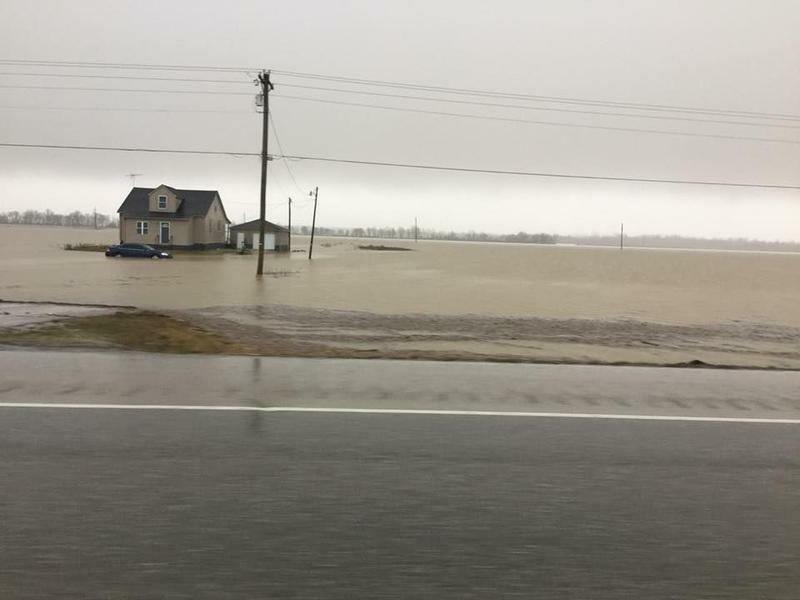 The rising waters that have caused flooding across Daviess County roads and farmlands aren’t quite done with the region yet, the Owensboro area is doing as the Ohio River crested to near 48 feet yesterday, about 8 feet above flood stage. “Much of Smothers Park along the riverfront in Owensboro is still under water and is expected stay that way with an inch or more of mid-week rains predicted for the region. The Ohio River is expected to recede substantially by Friday or Saturday.